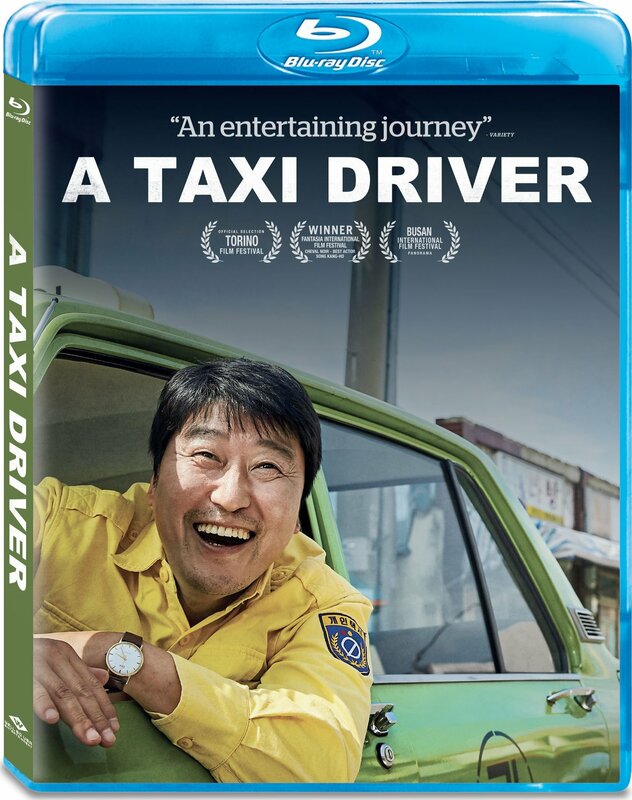 In this true story set in 1980, a down-on-his-luck taxi driver from Seoul is hired by a foreign journalist who wants to go to the town of Gwangju for the day. They arrive to find a city under siege by the military government, with the citizens, led by a determined group of college students, rising up to demand freedom. What began as an easy fare becomes a life-or-death struggle in the midst of the Gwangju Uprising, a critical event in modern South Korea.